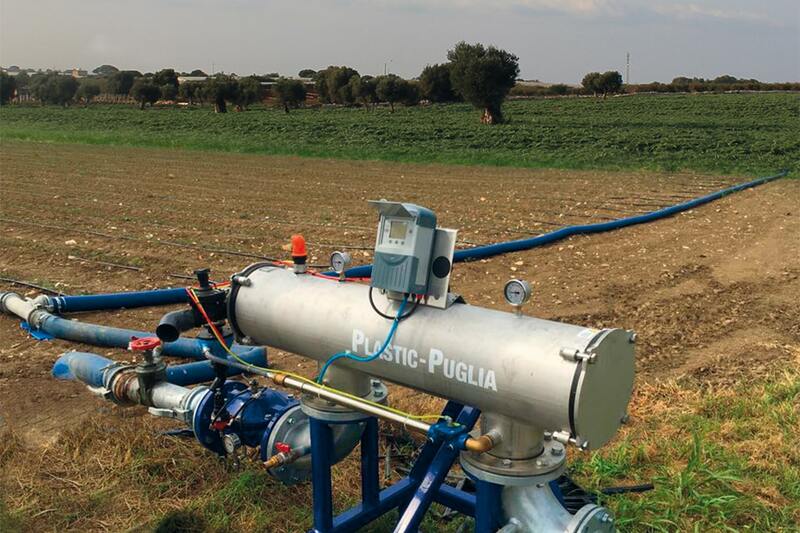 “Digital” agricolture strategically and accurately controls the needs of irrigation and fertirrigation. through the combined use of innovative technological solutions. All the information from detectors, such as climatic conditions, temperature parameters, relative humidity, pluviometry, wind speed, foliar wetting, are elaborated by the AquaPro software which manages with punctual precision the correct irrigation and nutrient intake. These ones allow you to get the best quality and yield of the product, optimizing the resources at your disposal. 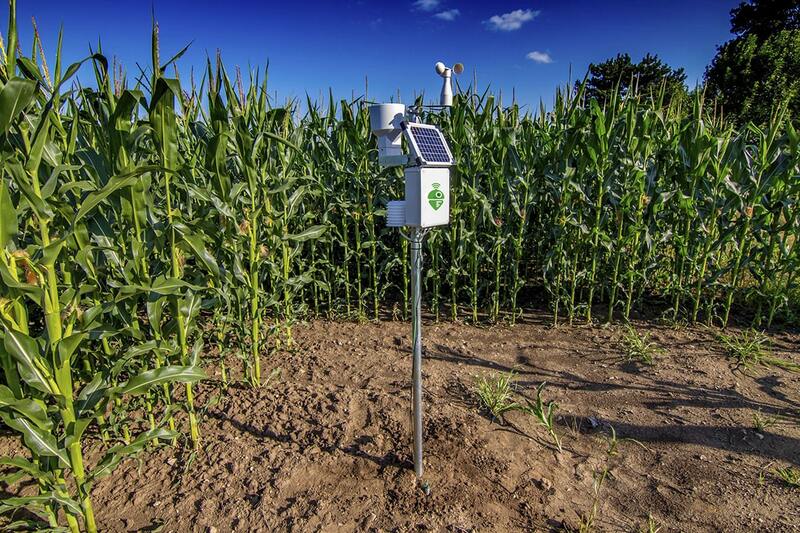 Detectors can gather all the data in the field, like the humidity and the temperature of the soil, the weather conditions, the evapotranspiration, the microclimate and many other parameters useful to manage your cultivations in real time, wherever you are. 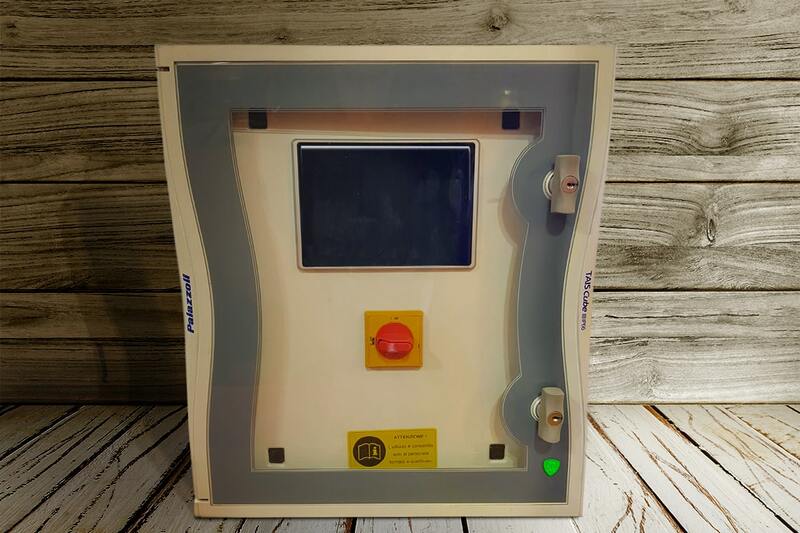 Our control Panel, completely made up of touch-screen, contains the historical database and all the information in real time, allowing you to check the state of the irrigation system and the one of your crops. 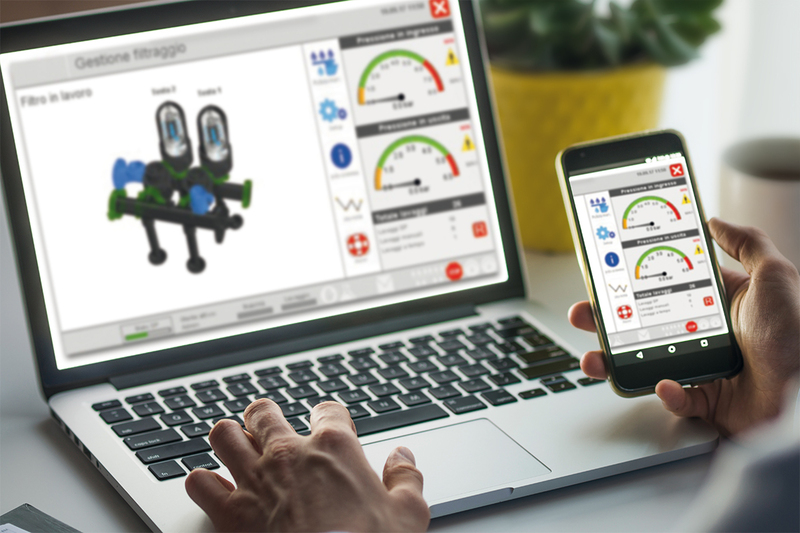 Aquapro is the intelligent software which allows the remote control of the irrigation installation and fertigation through PC, tablet or smartphone. Wherever you are, it’s like being in your field. Aquafert and Aquafert XL are computerized ferti-irrigation benches that allow uniformity and precision in the preparation and distribution of fertilizers solutions with the possibility of varying the components and the quantities distributed during the day. The Aquanet INOX Filtration system protects the irrigation installation by reducing the costs and maintenance interventions. 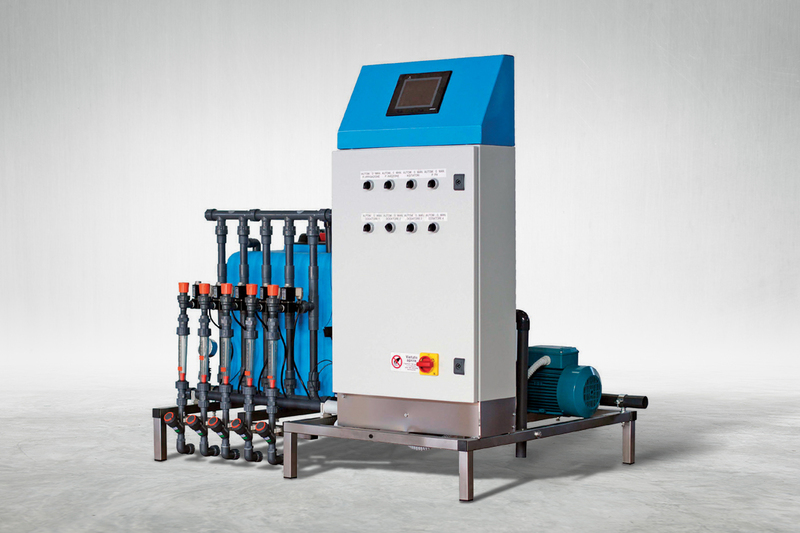 The Flex Suction technology allows to efficiently filter water from wells, lakes and rivers.